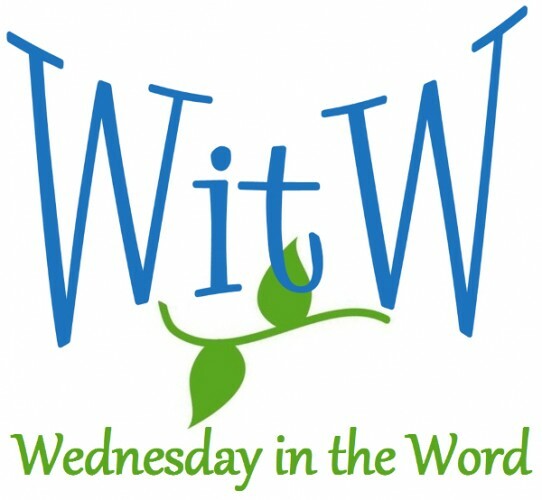 Approximately half of the Hebrew Scriptures are written in poetic form and poetry is the main vehicle for all prophecy. 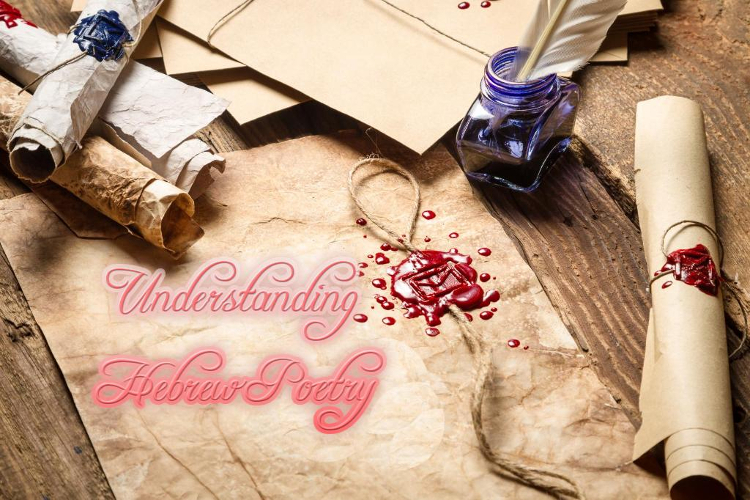 The key to understanding Hebrew poetry and Wisdom Literature is knowing that the “rhyme” of ideas is more important than the sounds. This “rhyming” of ideas is called parallelism. But the second statement in the parallel is are not mere repetition of the first statement, but usually heightens it. 1) A “merism” is when two extremes represent the whole. Each might be an element in the parallelism. 2) Each element can represent a more general category. For example, the arrow and the sword can represent weapons of war or war in general. 3) Hebrew has an idiom with numbers: x, x+1. The final item of the sequence is often the point of the proverb. Increasing numbers can also convey the sense of “how much more so”. 4) Repetition is often used for making connections between sections and verses or for emphasizing an idea. Types of repetition: synonyms, catchwords, inclusions (starting & ending with the same thing). 5) Rhetorical questions can be used to clinch an argument by forcing the reader to come up with the right answer. 6) Watch for patterns in the whole. Often the verses are arranged in sequence. For example verses 1-4 might follow the pattern ABCD, and verses 5-8 repeat the ABCD. Or you might see ABCD DCBA, AABBCCDD, etc. There are potentially as many patterns as the poets’ imaginations. In acrostic poems the first letter of each consecutive line forms the alphabet, word or phrase. Alliteration is the repeated consonant or sounds often at the beginning of words or syllables. Assonance is the repetition of vowel sounds, usually at the end of words, to emphasize an idea or theme. Paronomasia is the use of words which sound alike but have different meanings to make a point. Onomatopoeia is the use of words that sound like what they mean. Ellipsis is the omission of a word the would complete the parallelism. Inclusio is the repetition of words or phrases that “book end” a message or theme. Poetry attempts to convey as much as possible in a few words, making poetry compact and dense. Often direct object markers and the definite article are omitted. Verbs are often implied but not repeated in each line (this is called “gapping”). Poetry tends to be filled with figures of speech. An understanding of the passage which takes parallelism into account is better than one that doesn’t. Different words do not necessarily imply different things. They may be a “rhyming of ideas” with a single meaning. Parallelism does not override other concerns such as grammar, syntax, context, word meaning. All these items must work together. To interpret, ask what is the relationship between the two lines? What do they imply? As a “genre”, parallelism is not as restrictive as a sonnet. However, the genre does demand that the main point is in a couplet. Each stanza furthers a specific point and moves in the same direction. Don’t expect tangents. The author has some freedom within the patterns. If his audience is aware of the pattern, the author can do something unexpected to create an effect. When the author breaks a the pattern, figure out why.